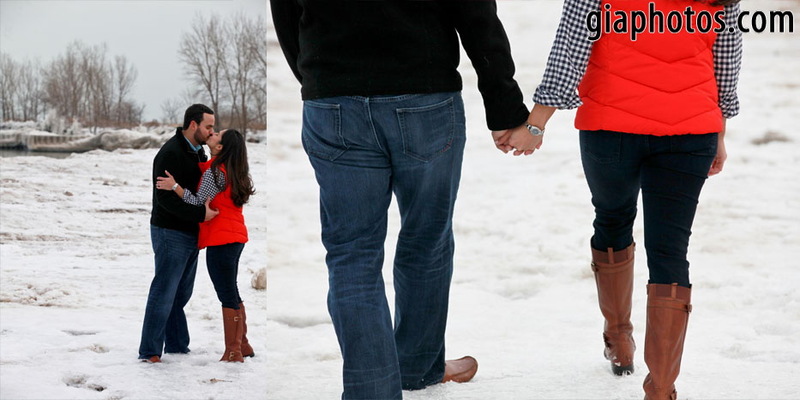 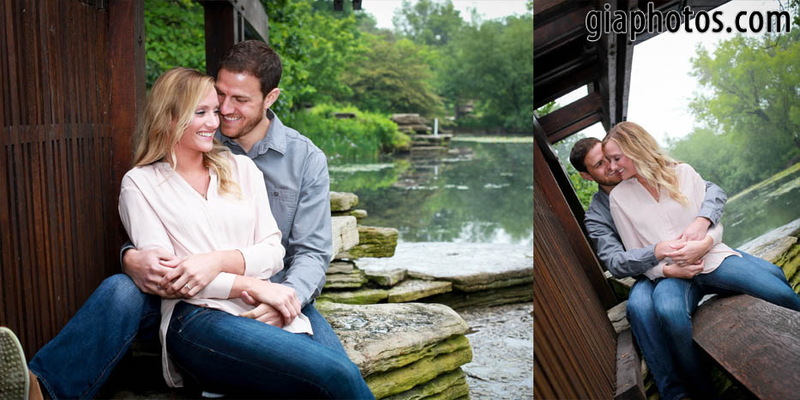 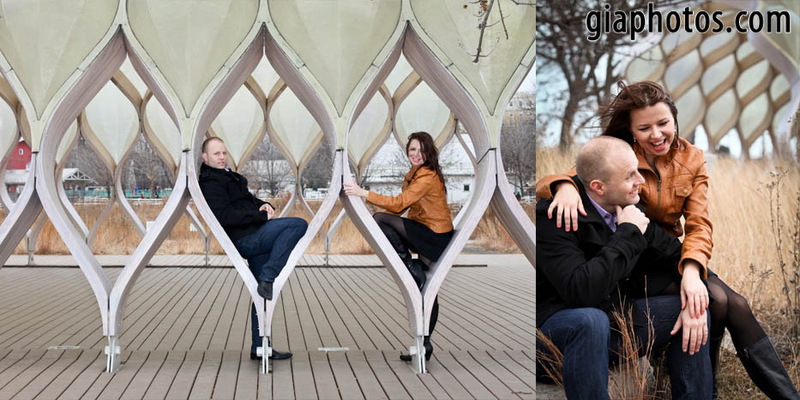 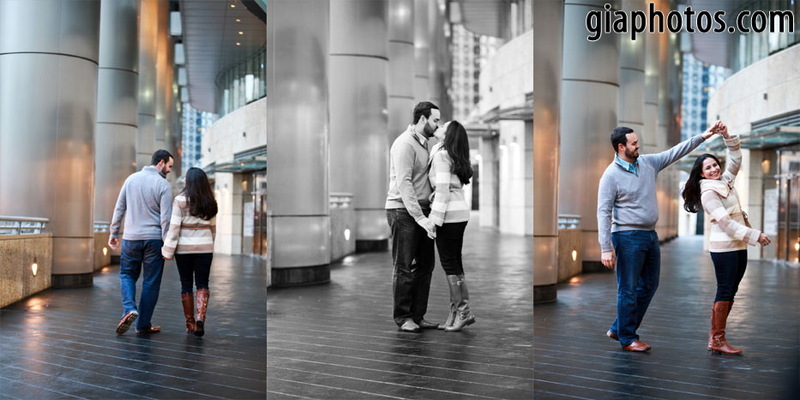 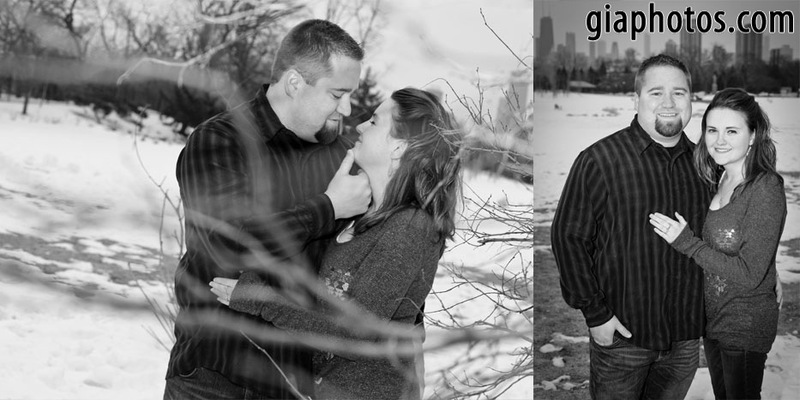 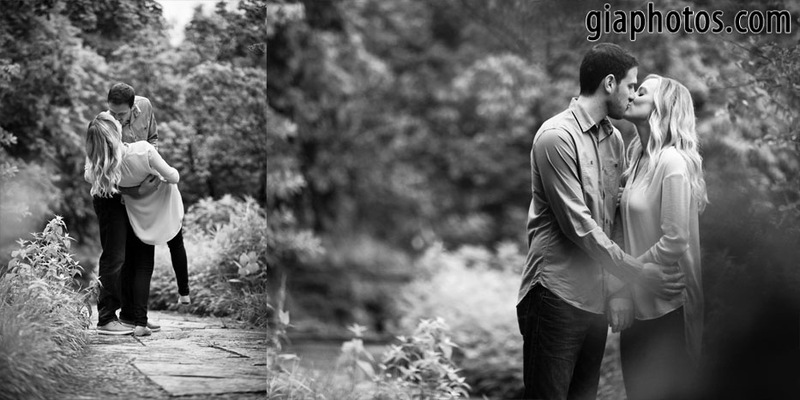 Cameron and Elisabeth’s surprise engagement photos were nothing if not utterly exciting. 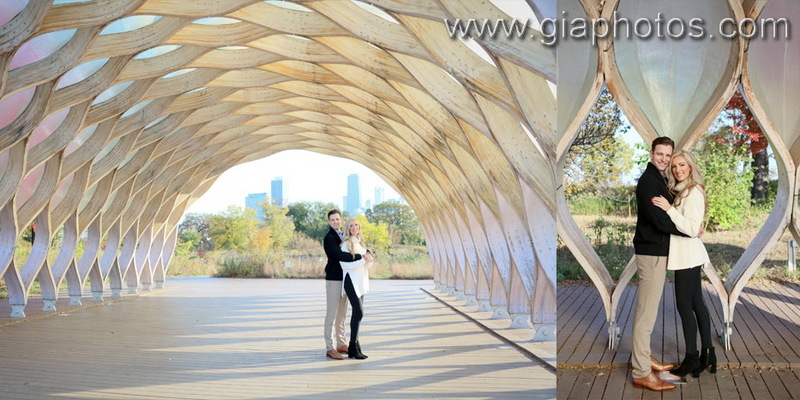 From having to change locations due to very heavy rain and thunderstorms, to finding just the right location in the last minute and a future fiancee-to-be who was running out of patience, I had my work cut out for me. 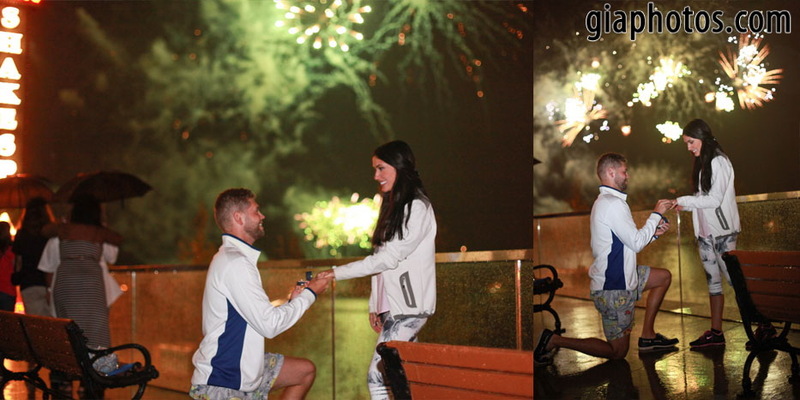 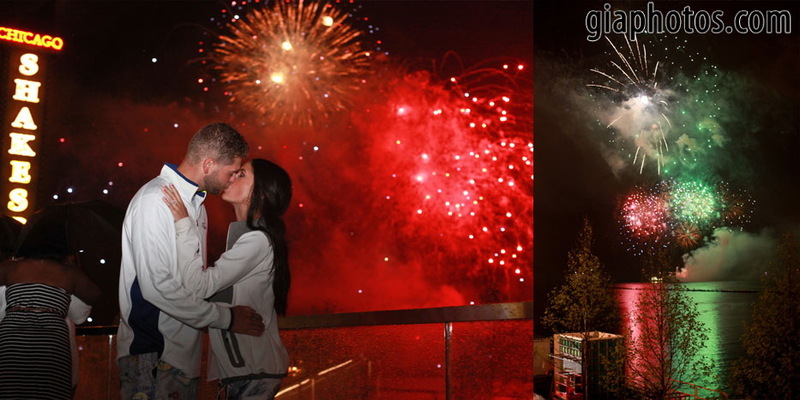 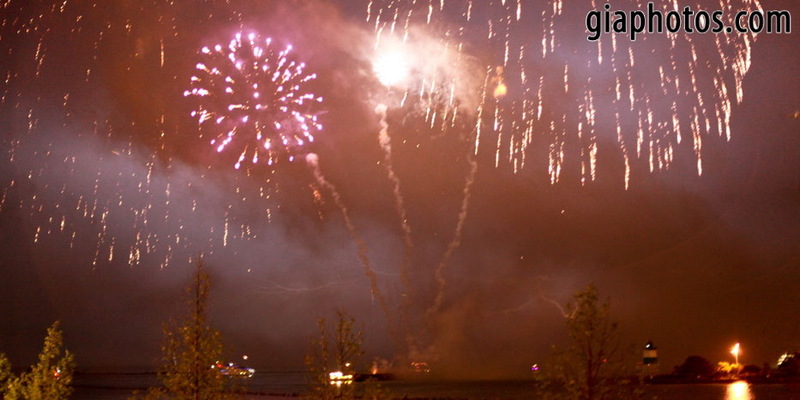 But in the end, the moment was truly a surprise for her and the rain slowed down a bit, just enough to propose and enjoy the Navy Pier fireworks. 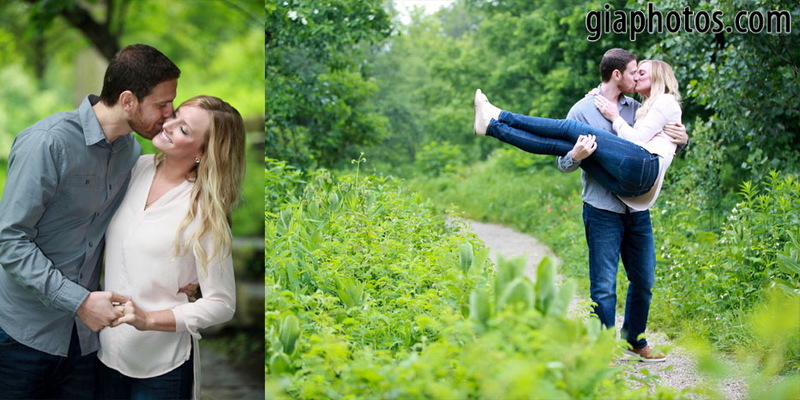 I wish them the best in their marriage. 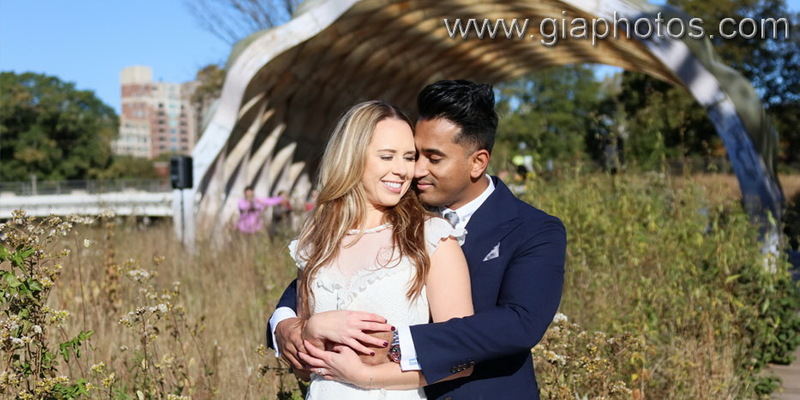 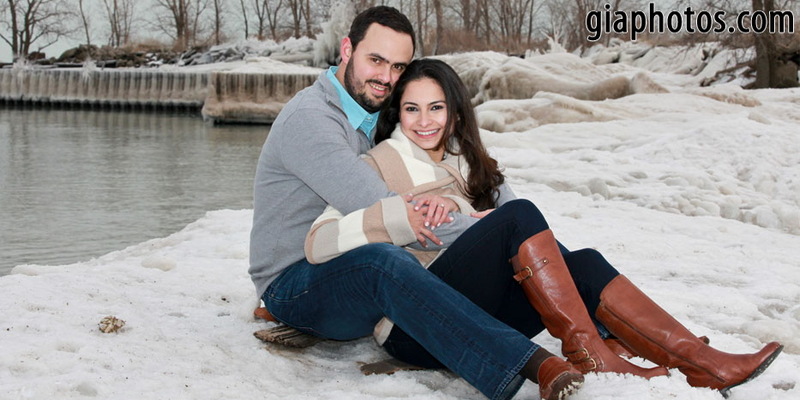 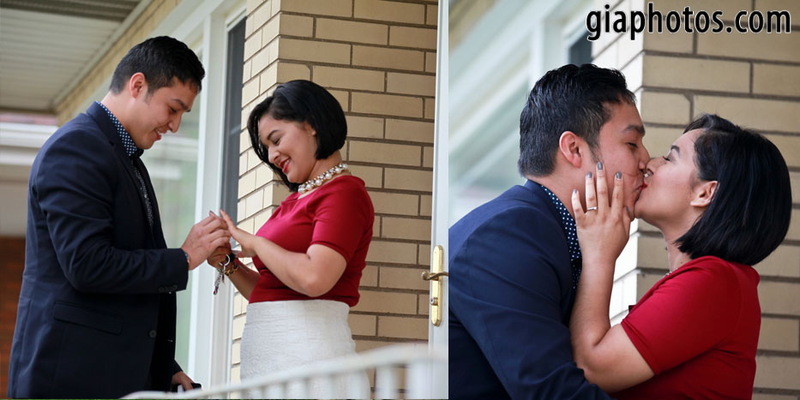 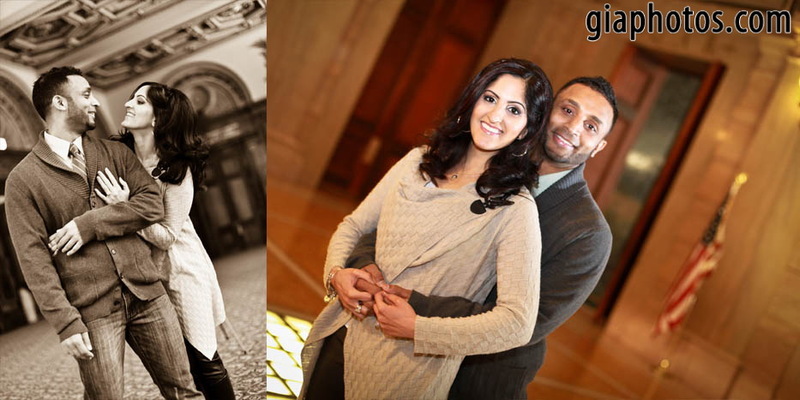 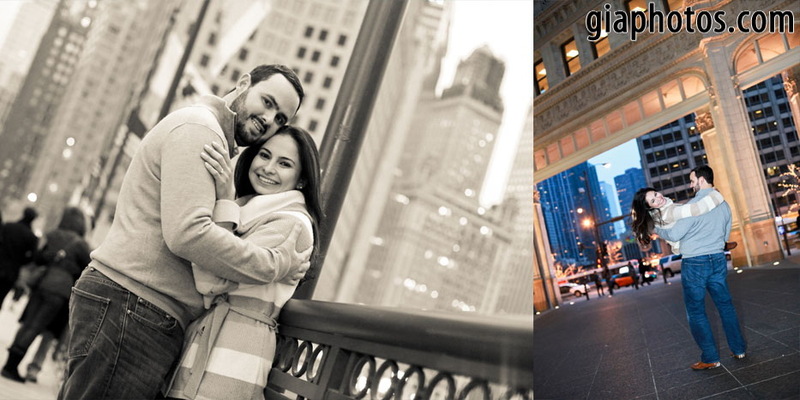 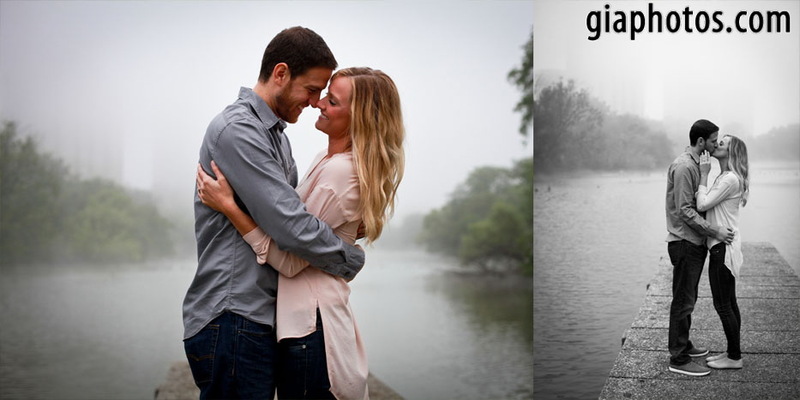 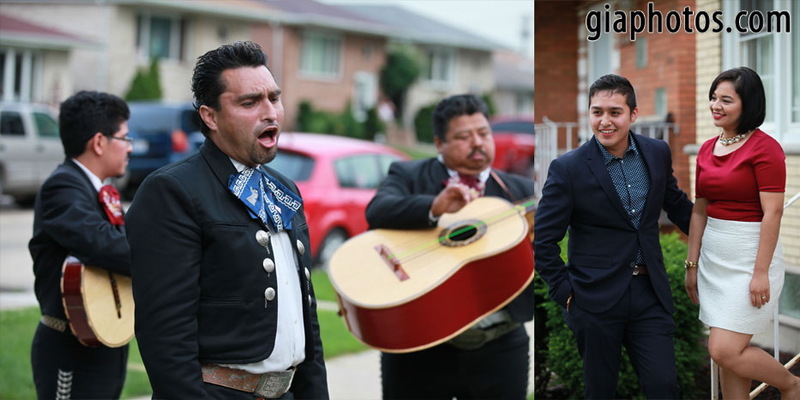 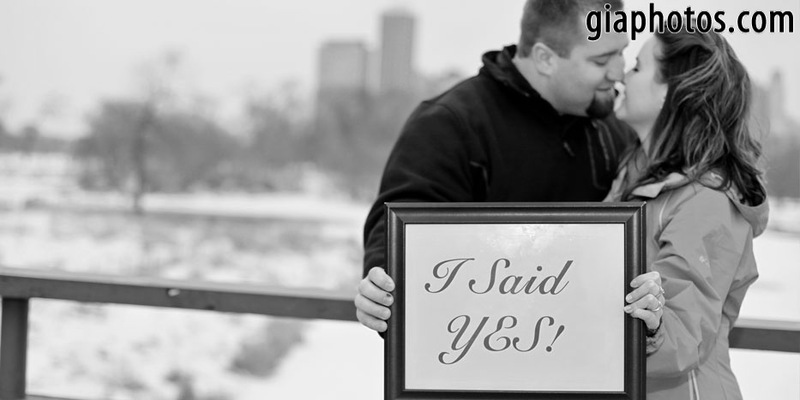 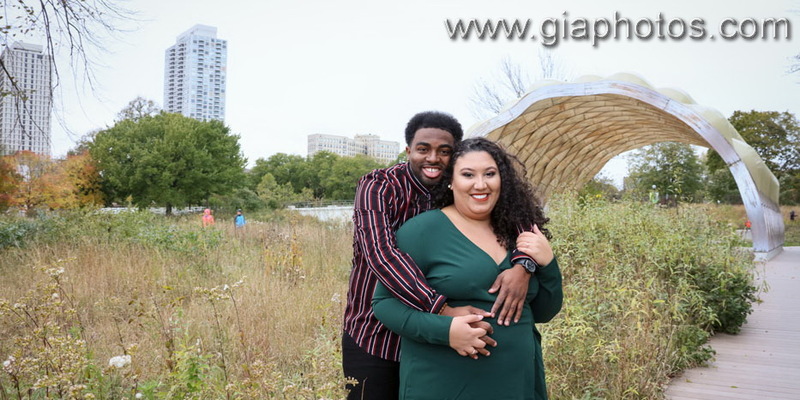 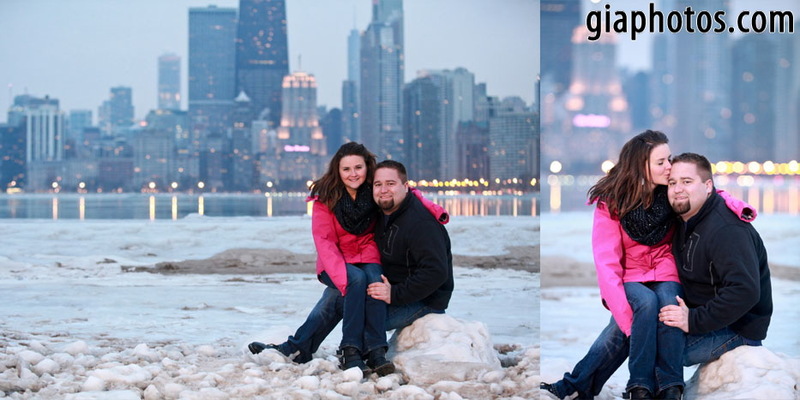 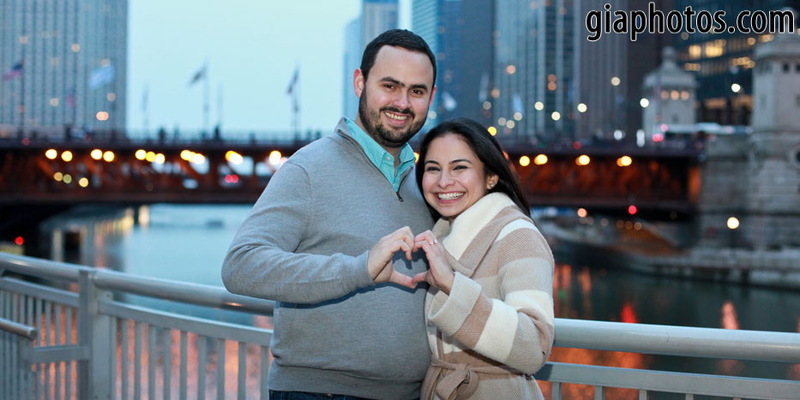 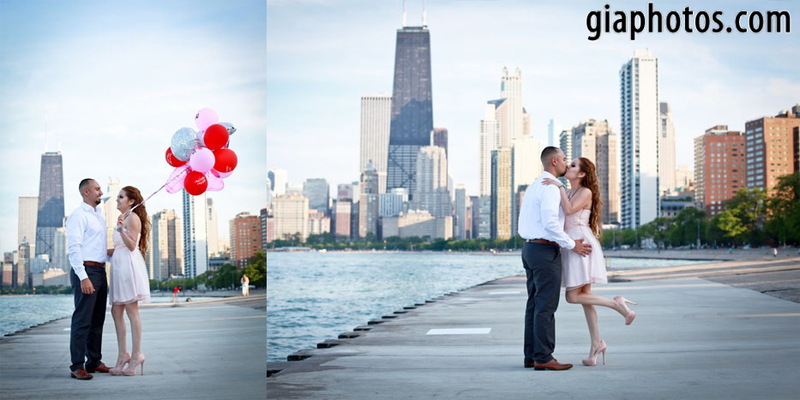 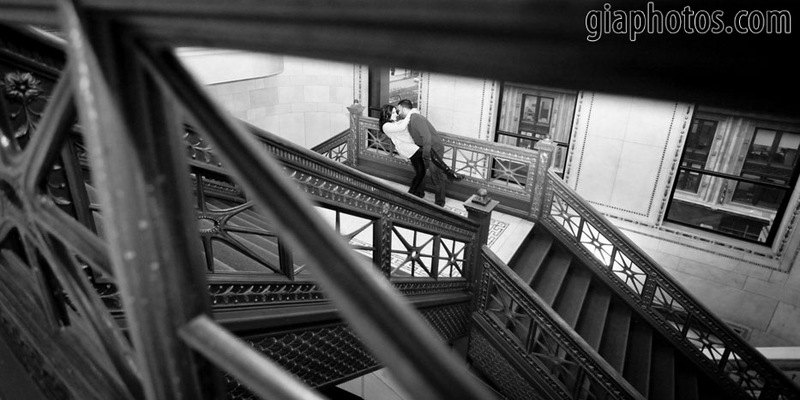 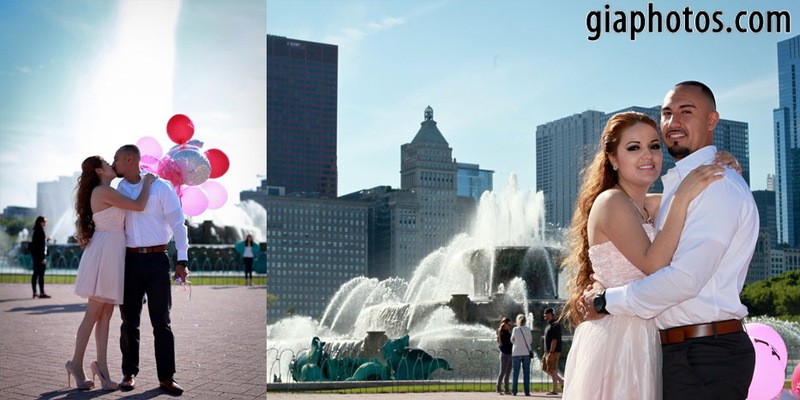 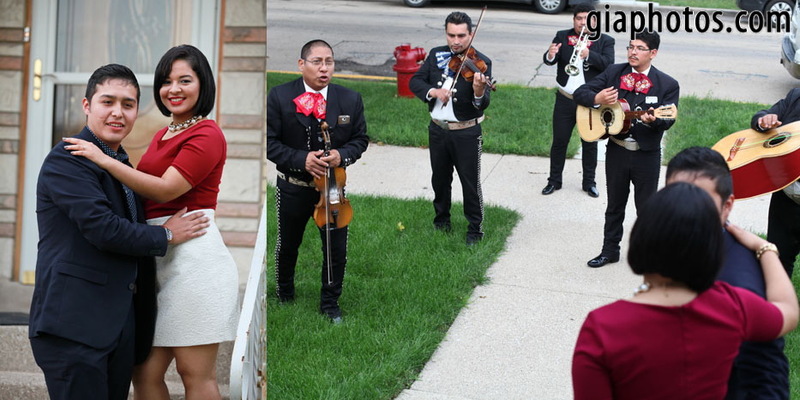 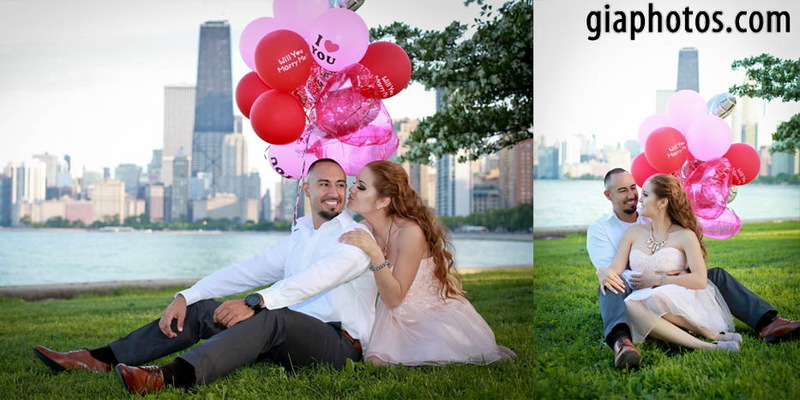 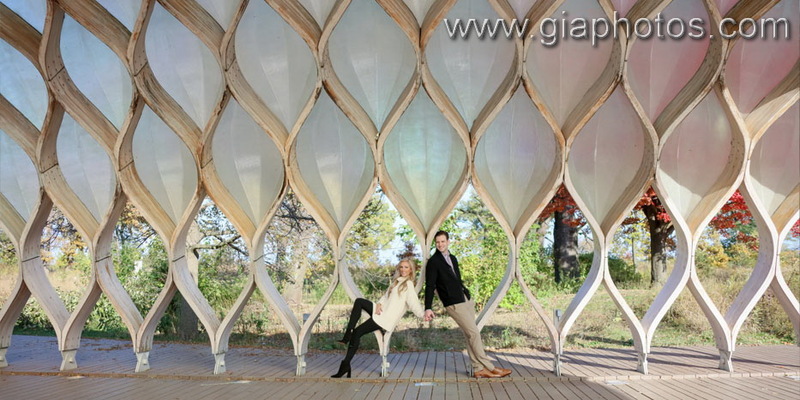 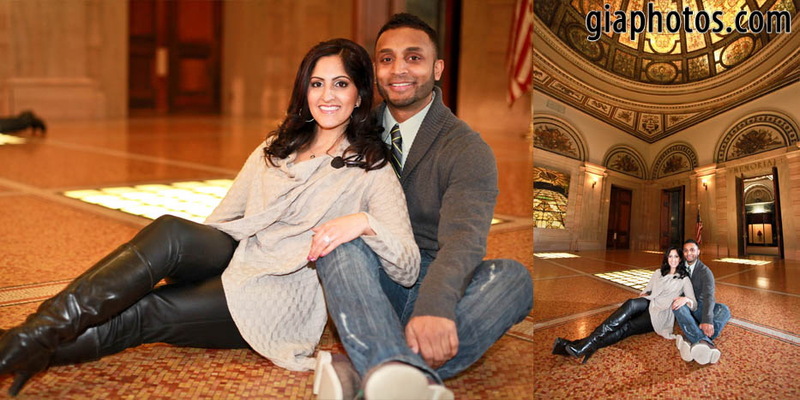 This entry was posted in Chicago Baptisms Photographer, Chicago Engagement Photographer, Chicago Engagement Photography, Chicago Trash The Dress Photographer, Chicago Wedding Photographer, Chicago Wedding Photography, Photography Tips, Wedding Tips and tagged candid engagement photos, Chicago Engagement Photography, chicago engagement photos, gia dragoi photography, gia photos, surprise engagement photography, surprise proposal photos on July 23, 2015 by gia. 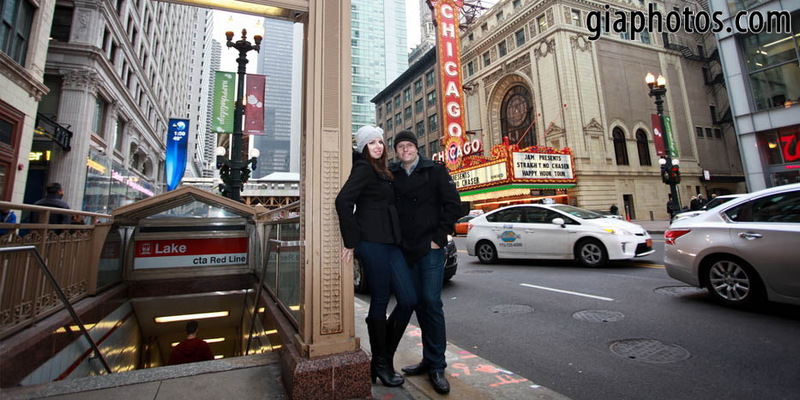 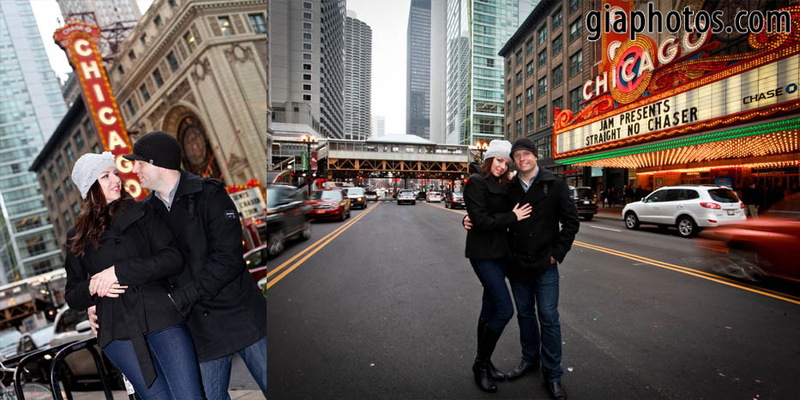 At Chris and Aleksandra’s request we tried to cover as much as possible of Chicago, and of course, the Chicago Sign, of Chicago Theater was a must. 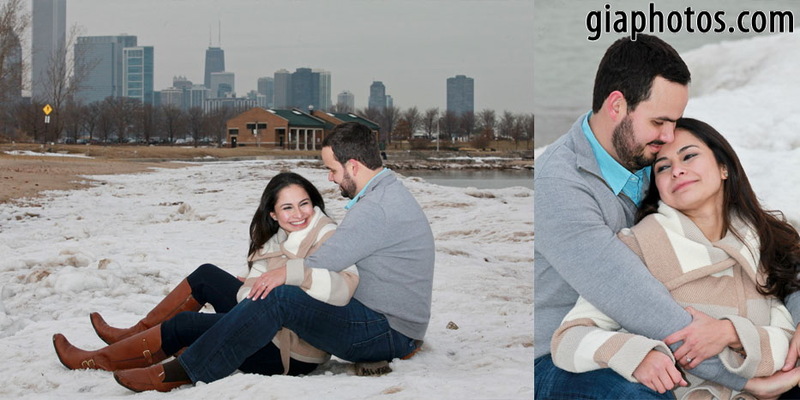 Although, the weather was pretty cold, we also decided to go to Lincoln Park, where it’s always beautiful, and picture perfect. 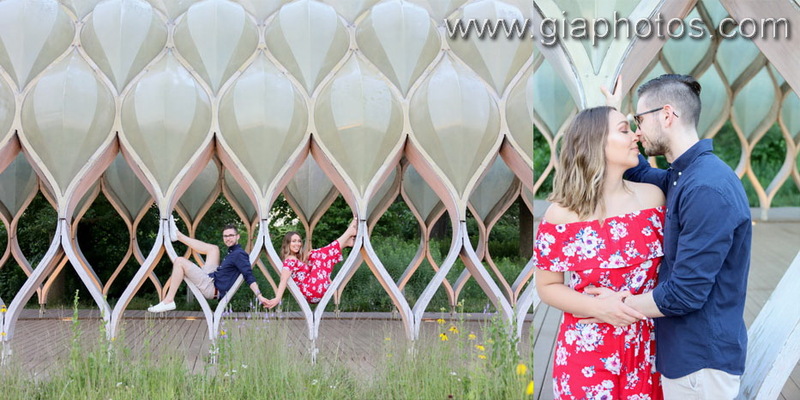 Luckily, Chris suggested we go to the Nature Museum (where I’ve never been) and they have a beautiful butterfly room and exhibit. 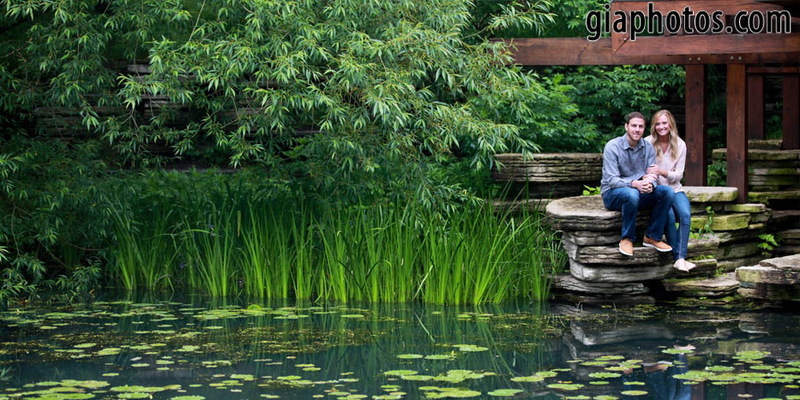 We had lots of fun trying to catch and photograph there beautiful insects. 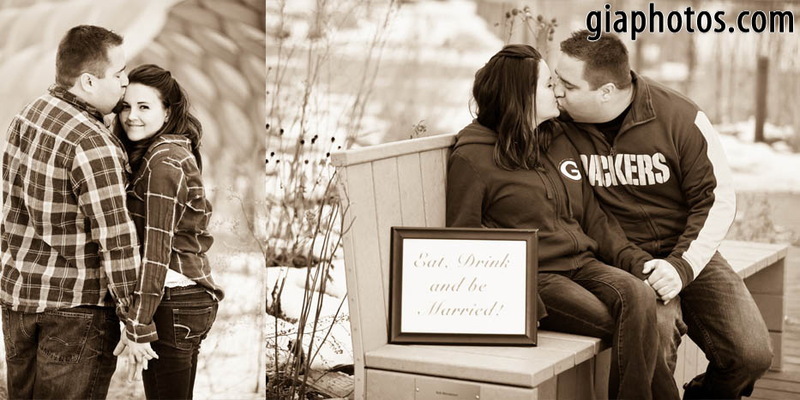 Best wishes to this great couple. 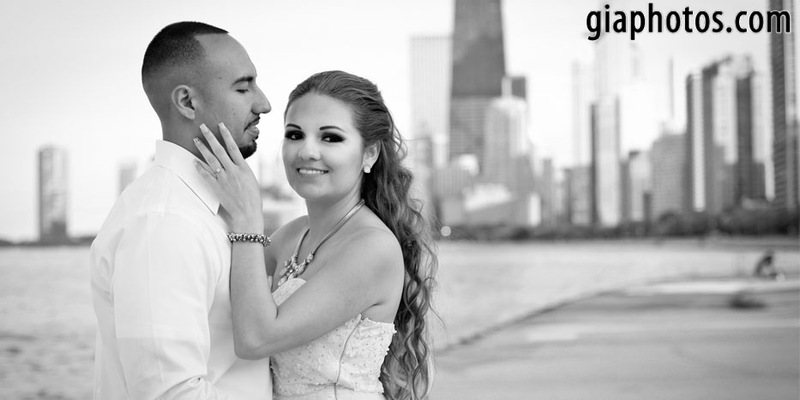 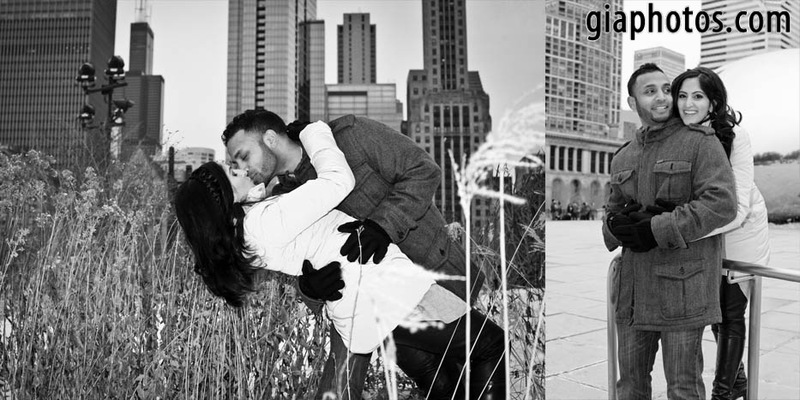 This entry was posted in Chicago Baptisms Photographer, Chicago Engagement Photographer, Chicago Engagement Photography, Chicago Trash The Dress Photographer, Chicago Wedding Photographer, Chicago Wedding Photography, Photography Tips, Wedding Tips and tagged artistic engagement photos, black and white engagement photos, candid engagement photos, Chicago Engagement Photography, gia dragoi photography, gia photos, traditional wedding phtoography, winter wedding photography on February 20, 2015 by gia.